ATLANTA -- Gasoline prices rose several cents overnight amid continuing fears of shortages in Texas and other states in the aftermath of Hurricane Harvey's strike on the Gulf Coast. Among those states, the highest 24-hour rise on average was in South Carolina, AAA reported. It's among several southern states that are heavily reliant on the Colonial Pipeline for deliveries of gasoline. 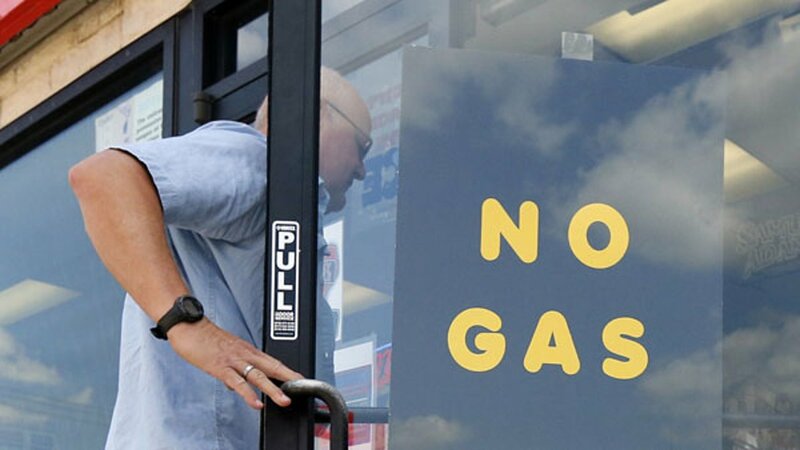 If people start hoarding gas, as some have in Texas, "that's going to make the problem worse, and prices shoot higher and the event will last longer, with more disruption and shortages," said Patrick DeHaan, an analyst with GasBuddy.com.